Second Christmas Day in Poland falls on December 26th each year and follows Christmas Day and serves as a continuance celebrating the birth of Jesus Christ in the Christian religion. People will spend the day with family and friends relaxing and enjoying the time off. Christmas day celebrates the birth of Jesus Christ. The actual date of Jesus's birth is debatable as the Orthodox church celebrates Jesus birth on or around January 7 each year. This day is celebrated throughout the world of most Christian nations. The second day of Christmas is an additional day off to relax and enjoy the season. Provides calendars for the calendar year for Poland. 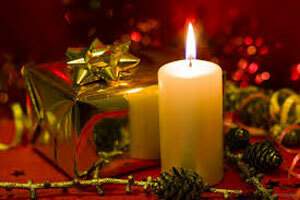 Provides the dates for holidays for the calendar year for Poland.